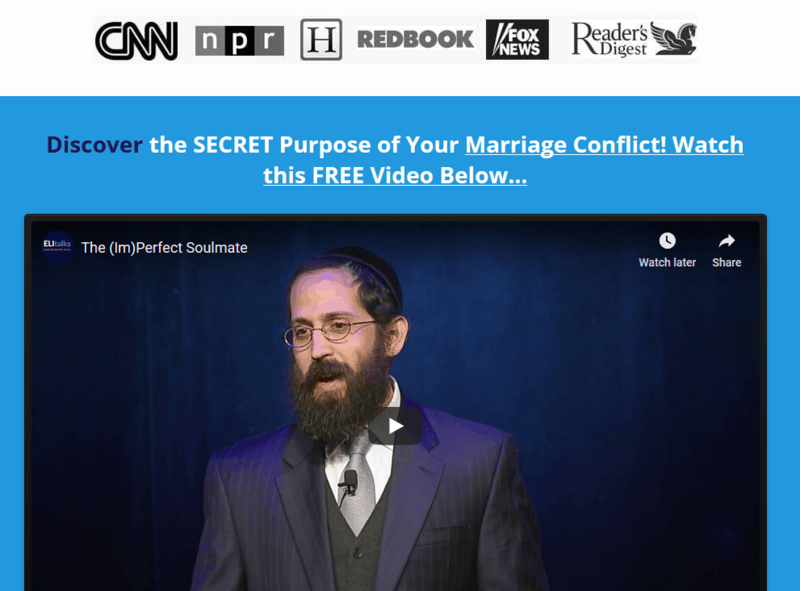 Are you married to an angry spouse? Living with an angry wife or an angry husband. Are you married to an angry spouse? Living with an angry wife or an angry husband. Angry Spouse? What to do if you’re living with an angry wife or an angry husband. “My wife is always mad at me!” “Why is my husband angry with me?” One of the most common yet challenging issues I see when working with couples is anger. Anger is one of the most powerful and most destructive human emotions. The long-term damage it can have on a marriage can be irreparable as it tears apart the trust and safety in a relationship. We’ll provide a few points on how to deal with anger issues and how to control anger in a relationship and live with an angry spouse. 1) What is anger really? Anger is energy that is essentially a protest against feeling disconnected. As we may have grown up unable to restore connection in more productive ways, we resort to anger as our only way to express our displeasure with our situation. Anger is a secondary emotion which is usually covering up fear or sadness. The danger of anger is that it is so powerful that we can become out of control. The Talmud (Nedarim 22a) states that if a person becomes angry, kol minei Genehenom sholtin bo, the various agonies of Gehenom (hell) gain a hold of him. An angry person can experience life as a living hell as well as make the lives of his/her loved ones miserable. 2) Is it healthy to express it? While it is generally not advisable to suppress emotions, the expression of anger or rage can be extremely dangerous. Not only do the images of a screaming spouse become a part of our neural imagery and contribute to our anxiety and disconnection, they also reinforce feelings of anger in the rageful spouse. Brain research suggests that the more one rages, the more facilitated the rage pathways in the brain become. This means that the more we express our feelings of anger, the more angry we get. From a Kabbalistic perspective, Rav Shalom Ber of Lubavitch teaches that although verbal expression is rooted in the realm of thought and emotion, when we express these thoughts and feelings through speech, we actually increase their emotional intensity (Sefer Hamaamarim 5659). Whether we are expressing love or expressing anger, the more we put our feelings into words, the more intense our feelings become. This is why a suggestion to quell anger is to remain silent, as when we remain silent, the intensity dissipates (Reishis Chochma- Shaar HaAnava ch.5). 3) How do I deal with my anger? Ultimately the goal is to transform the feelings of hurt that are beneath the anger so that the desire to rage is no longer present. The best way to deal with anger in a relationship is to learn how to express one’s feelings in a safe way, both taking ownership instead of blaming, and asking for unmet needs. Instead of raging against your spouse for not caring about you or for committing a wrongdoing against you, share your hurt and ask for what you need. When we get angry, our brain gets stuck in the amygdala, the primitive reptilian part of our brain where we experience the fight/flight response. Learning non-violent communication is the best way to get unstuck because it forces us to use our pre-frontal cortex. This calms the brain and stops it from flooding our body with stress hormones. When we are able to use our words and calm down, we are also better able to become conscious and in control of our actions. We can begin to explore why we are feeling angry. When we share with our spouse in a non-combative way how deeply we need to feel loved, it is hard for them to turn down our request. This is the opposite of the response we provoke when we attack and blame. 4) How do I deal with my spouse’s anger? Living with an angry spouse can be scary. 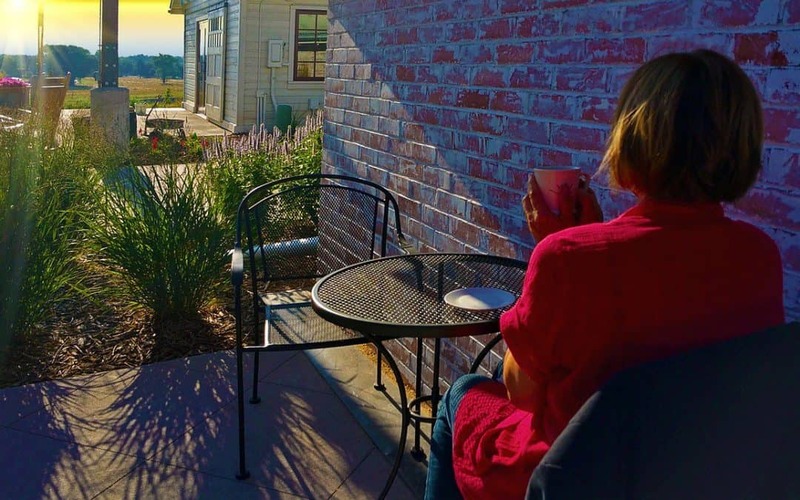 While ultimately your spouse needs to take personal responsibility for his/her anger, there are things you can do to improve the situation and deescalate conflict. Rashi explains that such an effort will be in vain because a person will not accept an apology in the heat of anger. If your spouse is upset with you, apologizing in the moment will not usually be effective. The best way is to reflect back their feelings and validate them without any explanation on your part of why you did what you did. A person in the heat of emotion is consumed with themselves and their feelings. They are not interested in hearing what the other has to say, they are fully focused on themselves. By validating them you are giving them space to feel what they are feeling. Try validating and see how it works. Once things are calm you can always apologize and explain your intentions. Another helpful way to deal with your spouse’s anger is to try to imagine that your spouse is in pain and have compassion for him/her. While this may be difficult if you feel like you are being attacked, it will help you be able to experience your partner in a whole new light. Instead of judging your spouse you will be able to approach him/her more lovingly and understand the cause of the anger. If you are able to do that, you will feel less threatened and your spouse’s anger will abate quicker. We all long for deep connection in our relationships. It can be frustrating when we do not experience that. Will we learn how to get what we truly want by articulating our needs from a place of emotional maturity or will we explode and protest that loss but in the end never achieve it? 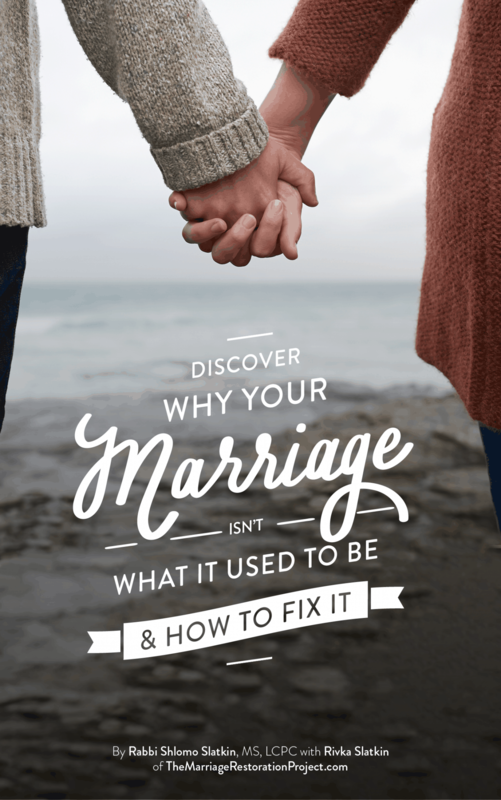 Healing the hurts which prop up anger in our relationship is the best way to achieve a marriage filled with peace, serenity, and loving connection. Living with a spouse that is angry is so painful and uncomfortable. 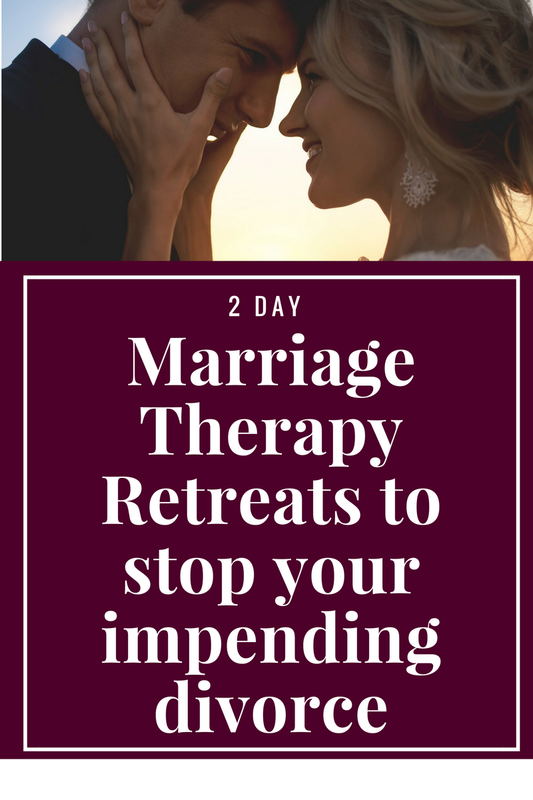 Talk with us about our 2 Day Marriage Restoration Retreat which is 90% successful in saving marriages- especially those that are volatile as it brings back the safety and calm so that you can begin connecting and communication.